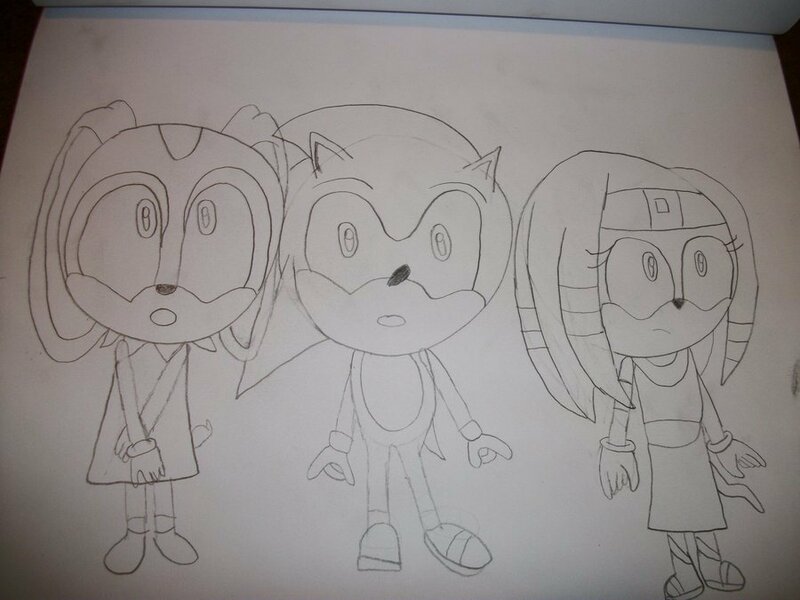 Tikal,cream, and sonic. I keep trying to do one charater at a time. HD Wallpaper and background images in the Cream the Rabbit club tagged: cream the rabbit sonic the hedgehog tikal the echinda. Tikal's colthes have MUCH MUCH more detail than that!